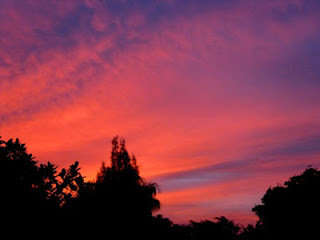 After gray sunsets for days, I saw colorful sunset yesterday. Captured from our home balcony. Beautiful views. 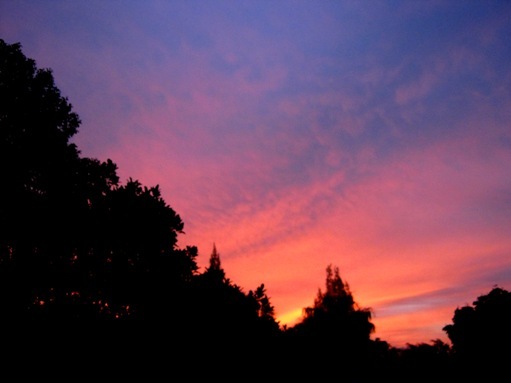 I like that sky of warm pinkish color. Lovely colours in your sky! Happy 8th of March to you! Sunrises and sunsets are my favorite Skywatch subjects. There are often great clouds during the day to photograph, but nothing beats the colors at the beginning or end of the day. Well, a sky like that can make up for a lot of gray days! It's a beauty! It's so beautiful... I love the red-orange colors! A colorful sunset makes the day. Gorgeous and colorful sky! What a beautiful end to your day, lovely photos! Happy Skywatching! Charming colors! Have a lovely weekend! That's a beautiful view from home! Are You Looking for a Reputable Montreal Dentist?